CHARMING DISTRICT 28 RANCH. GORGEOUS GARDENS FRONT & BACK. FINISHED BASEMENT. BEAUTIFULLY UPDATED KITCHEN. LOTS OF POTENTIAL WITH THIS LOVELY HOME. SEE BROCHURE FOR UPDATED FEATURES. WALK TO SCHOOLS, TRAIN, LIBRARY, VILLAGE PARKS, ETC. GREAT OPPORTUNITY TO FULLY ENJOY VILLAGE LIFE. HW UNDER CARPET. 1993 Big Oak Lane Northbrook, Illinois 60062 is a single family property, which sold for $368,000. 1993 Big Oak Lane has 3 bedroom(s) and 2 bath(s). 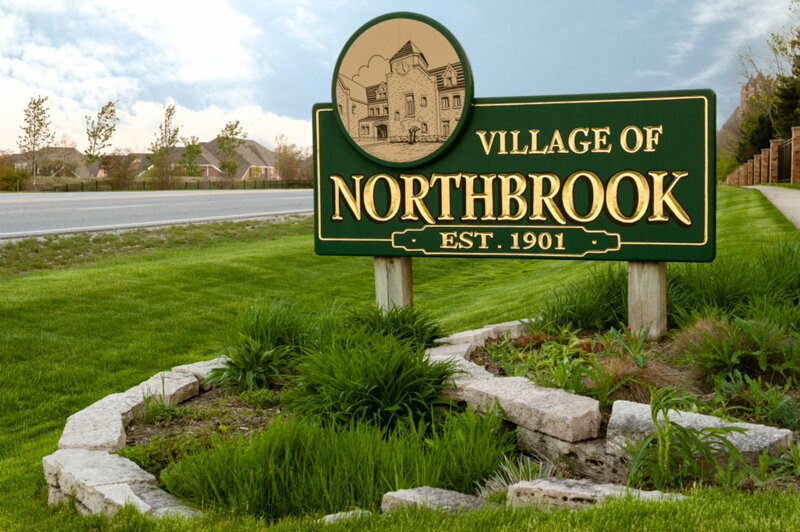 Want to learn more about 1993 Big Oak Lane Northbrook, Illinois 60062? Contact an @properties agent to request more info.